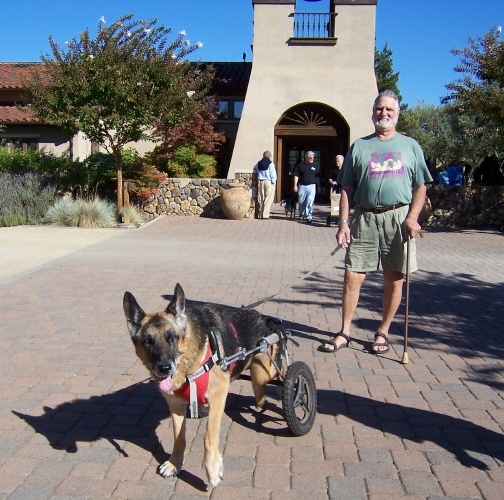 Jack attended the Blessing of the Animals at St. Francis Winery in Santa Rosa, California. It was a wonderful event on a beautiful fall day. We want to extend a warm thank you to Father Leslie, the winery staff, and all of the sponsors who made this event possible. 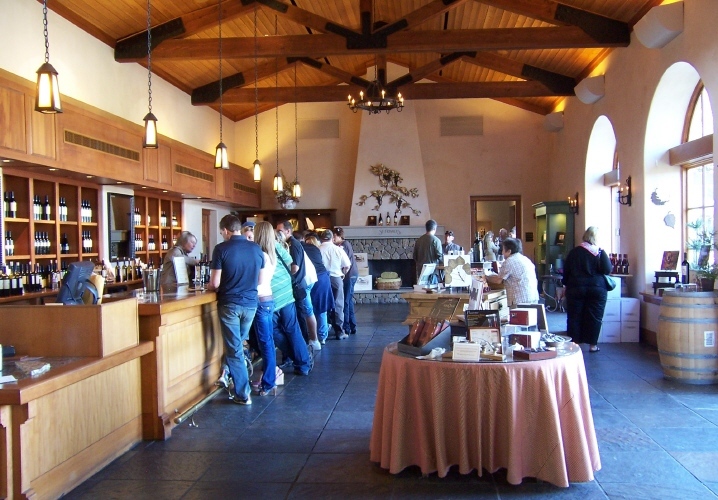 At the entrance to the winery is a statue of St. Francis, Patron Saint of animals. Canine Massage Therapist Heather Greenham (Hands on Paws Dog Massage) finds just the right spot! Jack would have been happy spending all afternoon with her... Thanks, Heather! Dogs got Blessed, People got Wine. It was a Win-Win for everyone!